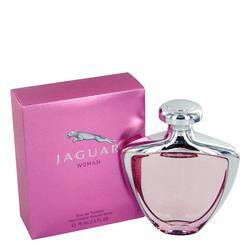 Bourjois Evasion Perfume by Bourjois, A signature scent of Bourjois, Bourjois Evasion brings a floral wafting of tropical islands to any special evening. 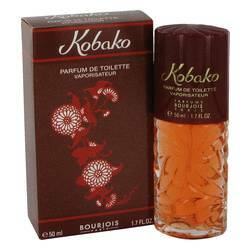 The perfume offers an intoxicating blend of white floral accords. The bold, vivid, and intoxicatingly sweet hyacinth offers a rich contrast to the delicate lily of the valley. Jasmine brings out an animalic, indolic, and spicy cinnamon flair that only heightens honeysuckle’s burst of springtime. With moderate longevity and medium sillage, the Read More Read More scent lasts the perfect amount of time, letting itself be known without being overbearing. 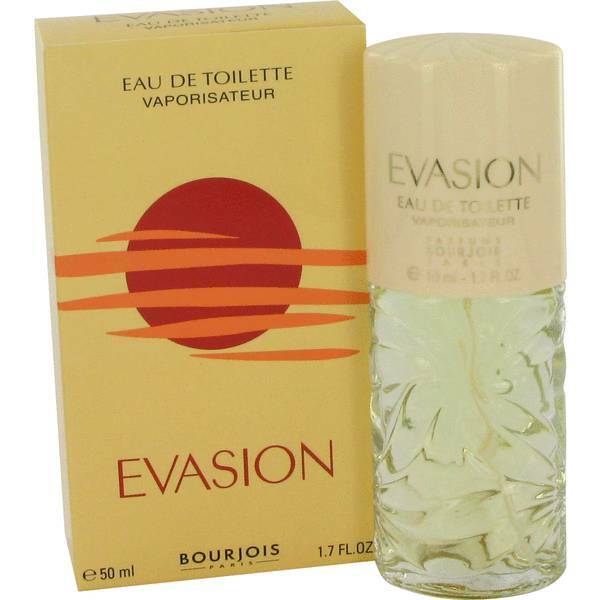 Originally launched in 1970, Bourjois Evasion was re-released in 1996 to great acclaim. 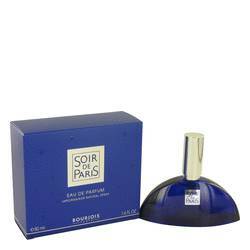 The scent was crafted by Bourjois, a perfume company founded in 1924 that specializes in unique fragrances designed for women. 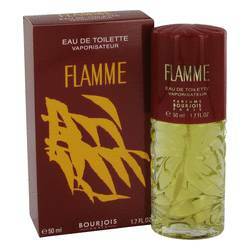 As an elder statesman of the perfume world, the company’s withstood the test of time and outlasted trend after trend. With ingredients designed specifically to highlight the feminine side of beauty, the perfumer offers over 38 unique scents. All products are original, authentic name brands. We do not sell knockoffs or imitations.